Halloween is a holiday celebrated every year on October 31. Although ancient Celts celebrated a fall festival on the same day, Irish immigrants brought the modern version of Halloween to American in nineteenth century. Activities associated with this secular holiday include dressing in costumes, trick or treating, carving pumpkins, visiting haunted houses, telling scary stories, watching horror movies, sitting around bonfires, and throwing Halloween parties. 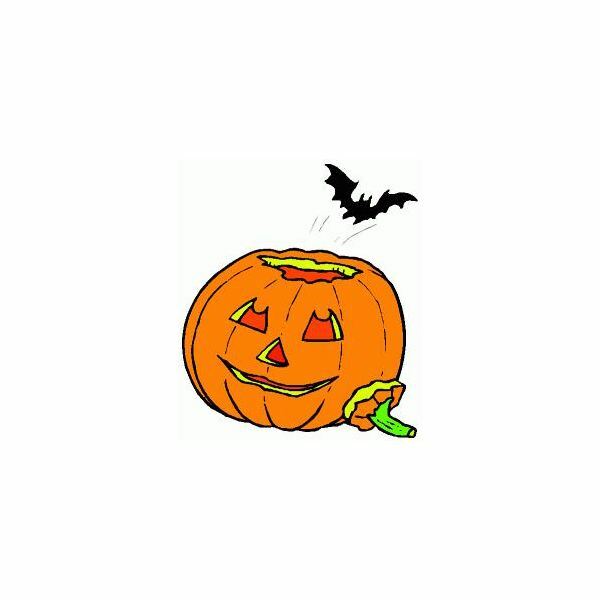 This lesson plan outlines books and activities to introduce preschoolers to the history and traditions of the contemporary Halloween holiday in the United States of America. How might one celebrate Halloween? All of the preschool aged students should be able to answer the first question by saying that a holiday is a time of celebration. The students, however, may or may not be familiar with the specific holiday of Halloween. If the preschoolers cannot answer the first question, then the teacher should review the concept of holiday. The students will learn the answers to the second and third questions during this lesson. 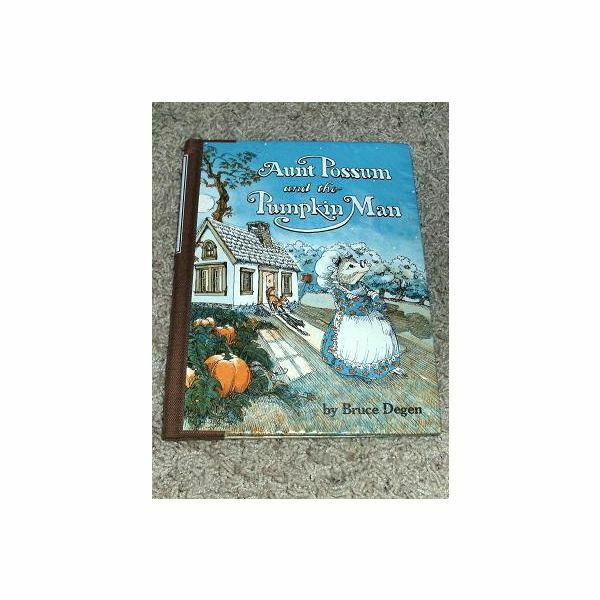 Aunt Possum and the Pumpkin Man by Bruce Degen is a picture book without words that is recommended for readers in preschooler through first grade. 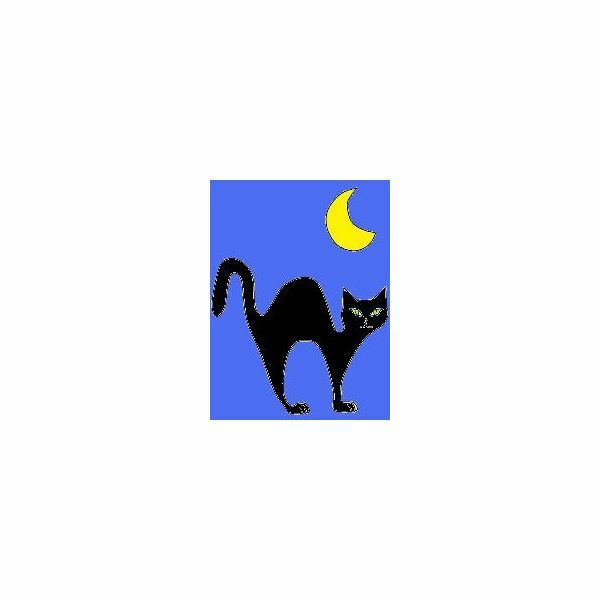 The story follows Aunt Possum and her encounter with a strange visitor at her front door on Halloween. 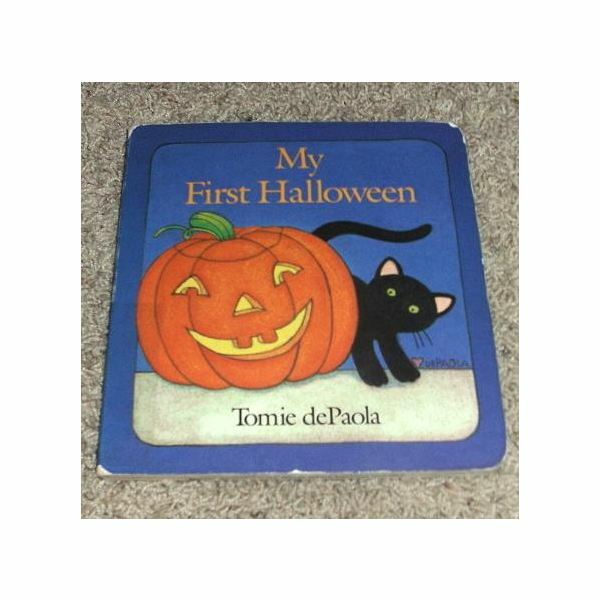 My First Halloween by Tomie de Paola is a sweet board book for preschoolers that shows young children the fun side of Halloween rather than the scary or frightening. 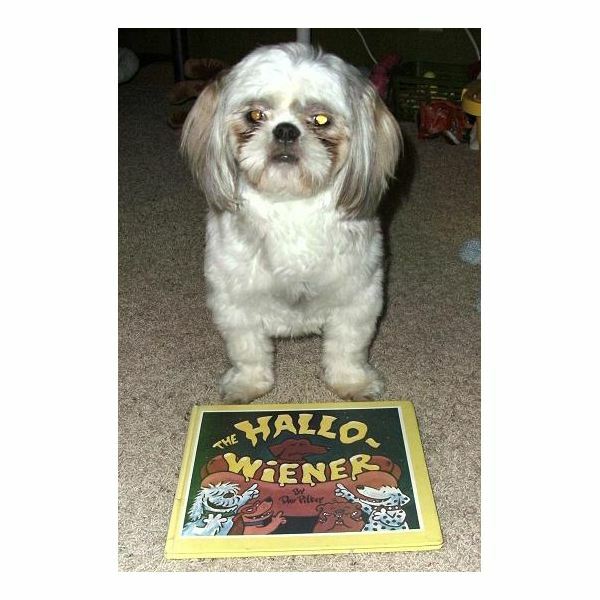 The Hallo-wiener by Dav Pilkey is recommended for children in preschool through second grade. This illustrated story chronicles the Halloween adventure of a dachshund named Oscar who is teased by the other dogs because of his unusual shapes but ends up saving the day. 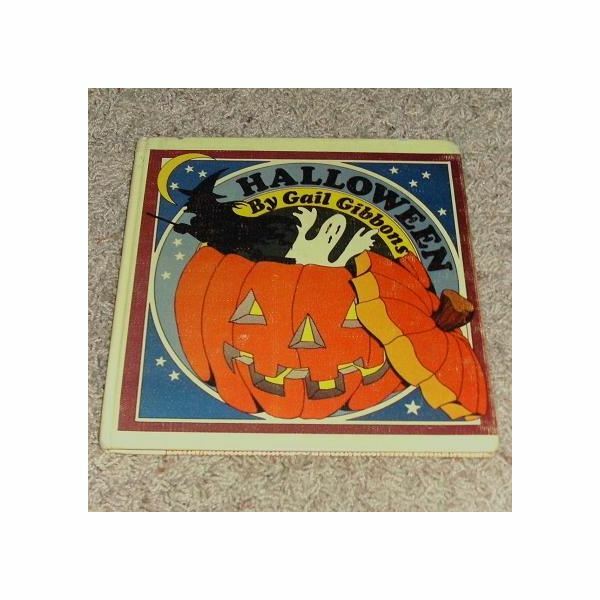 Halloween by Gail Gibbons is a fun illustrated book suggested for readers in preschool through third grade. 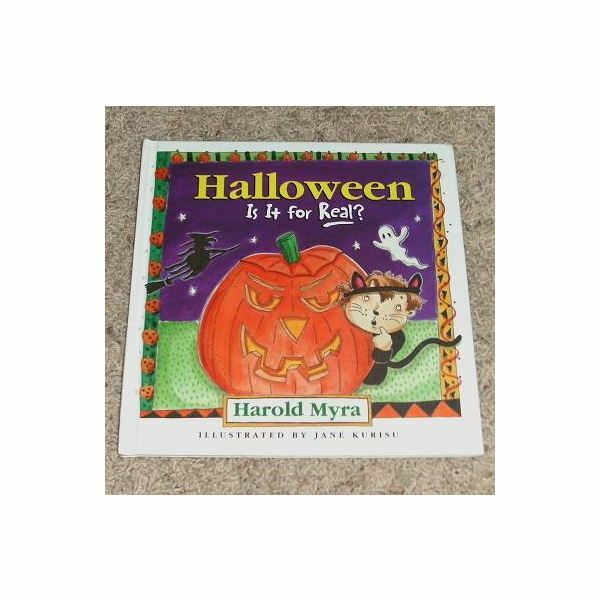 This text teaches young children about the history of and traditions surrounding Halloween as well as contemporary celebrations of the holiday. Hey-How for Halloween! edited by Lee Bennett Hopkins is a collection of Halloween themed poems that is recommended for first through fifth graders. Preschool teachers, however, can read selected poems to younger children. Give each preschooler a few sheets of paper. Instruct the students to create a Halloween story by drawing a picture on each page of paper. After the preschool students have finished drawing their pictures, the teacher will staple the pages together to make a picture book. The preschool students can then take turns reading their stories to the entire class at school and to their families at home. For example: "I dressed like a princess for Halloween. I carved a pumpkin. Then I went trick or treating and got candy. Then I went home and went to bed. I dreamed about ghosts and bats but wasn't afraid. Happy Halloween!" Preparation: Cut various shapes like triangles and squares out of the black construction paper. Instructions: Give each student an orange paper bag. Provide various construction paper shapes to each child. 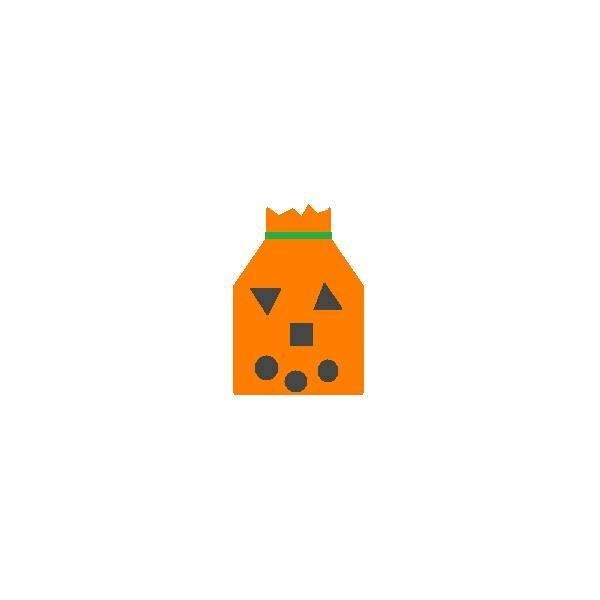 Instruct the preschoolers to select construction paper shapes for the face of the jack-o'-lantern. Help the students glue the shapes to the front of the paper bag. After the bags dry completely, open the bags and tie the tops closed with the green yarn. Preparation: Poke three holes that are large enough to insert pipe cleaners in on each side of the paper cups. Instructions: Give each student a black paper cup, three black pipe cleaners, two googly eyes, and one red pompom. Show the preschoolers how to insert the pipe cleaners through the holes in the cups. Help the students glue the pompom and googly eyes on the front of the cup between the pipe cleaners to form a cat face. Instructions: Pass out one sheet of black construction paper to each preschooler. 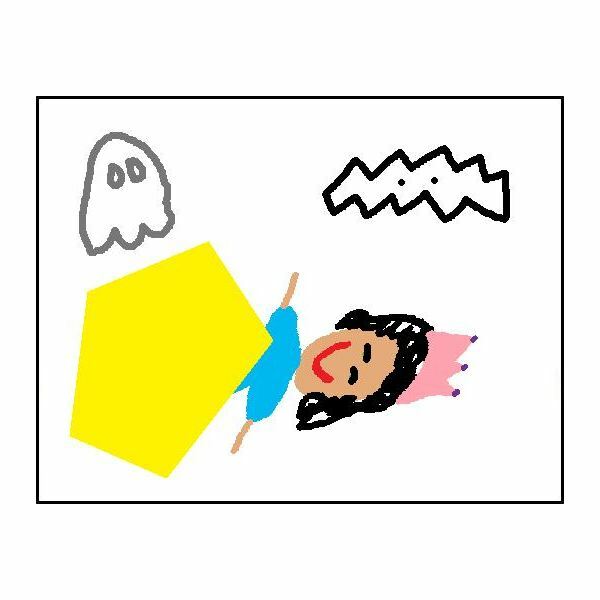 For the cotton ball ghosts, show the students how to glue the cotton balls onto the construction paper in the shape of a ghost. 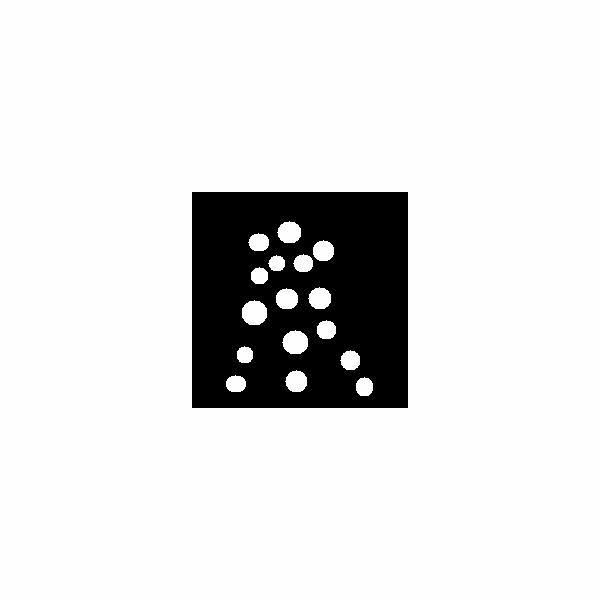 For the handprint ghosts, show the students how to dip their hands in the white paint and then put their handprint on the black construction paper. Preparation: Print out and copy enough Halloween coloring pages for each student in the class. Instructions: Allow the students to choose one or two Halloween coloring pages. 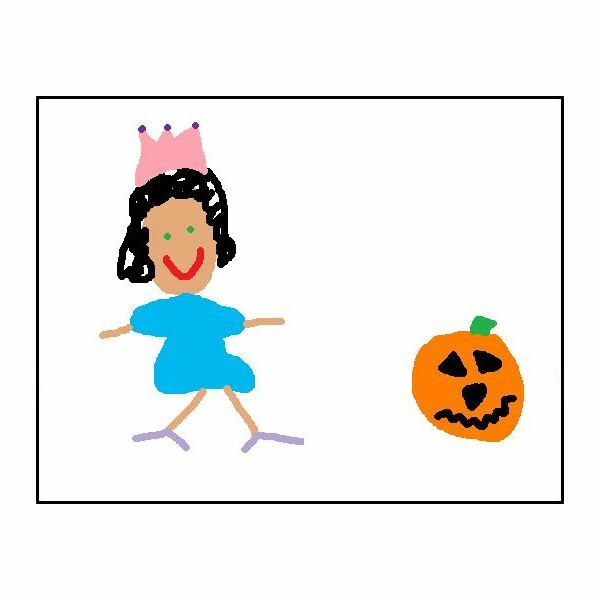 Instruct the preschoolers to color the Halloween printables with crayons. 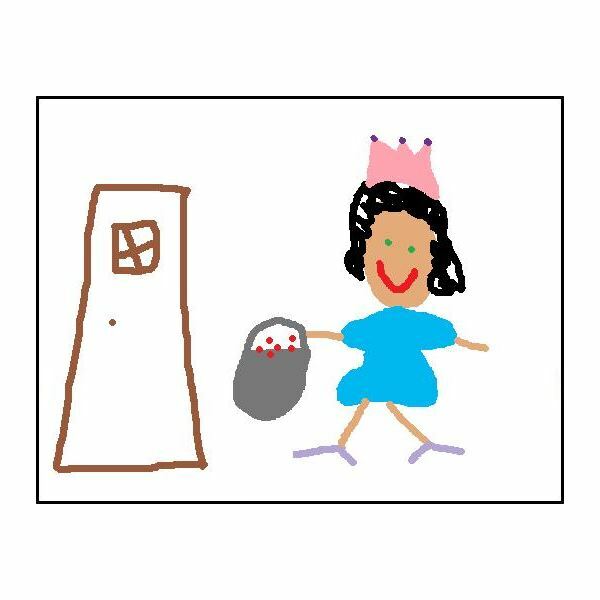 The preschoolers should be able to answer all three questions correctly after reading one or more books about Halloween, creating their own Halloween picture books, and making one or more of the Halloween crafts. Preschool aged students will love celebrating Halloween and will learn about the history and traditions of the holiday in the process.